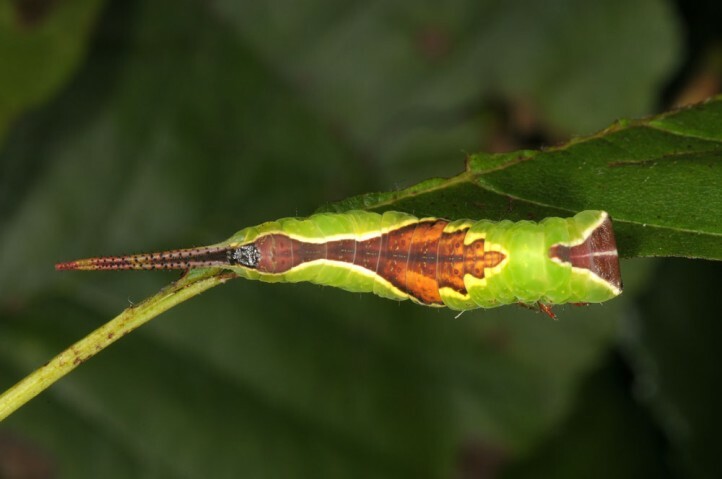 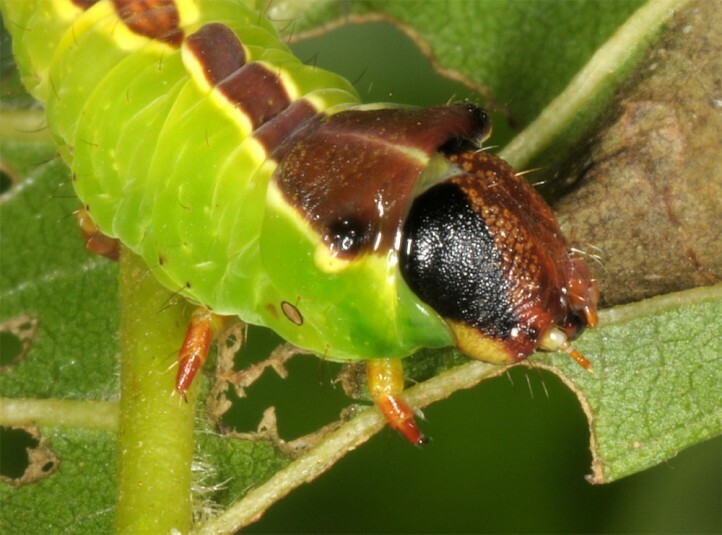 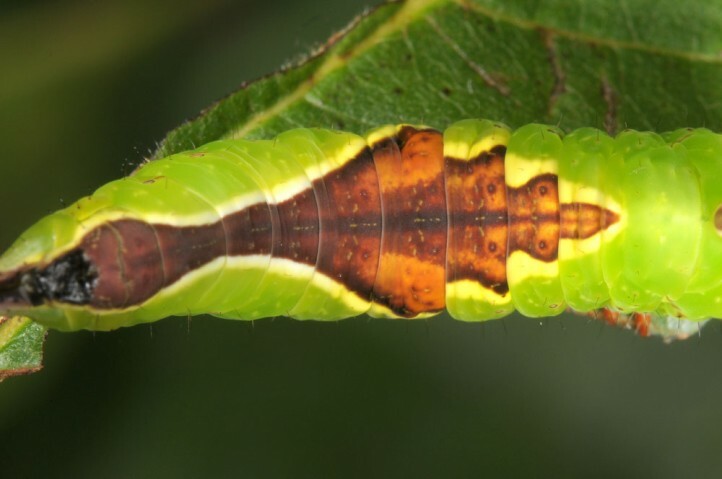 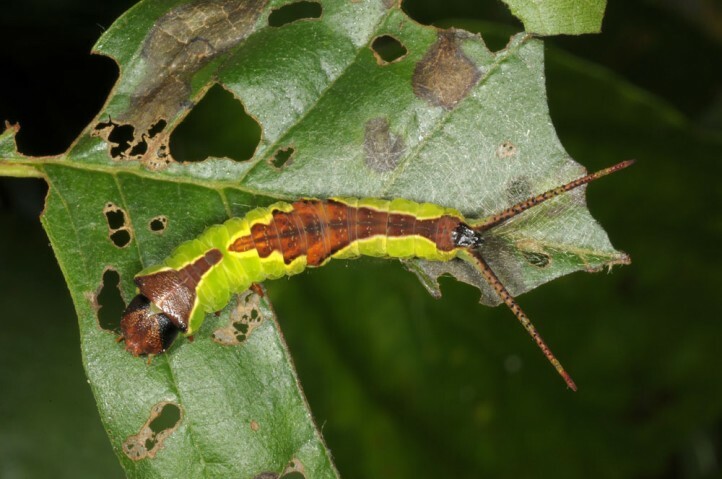 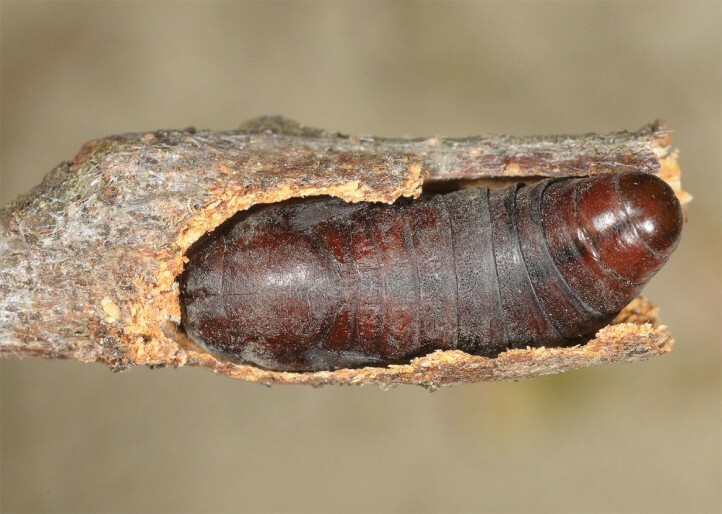 The larvae feed on Betula and Alnus. 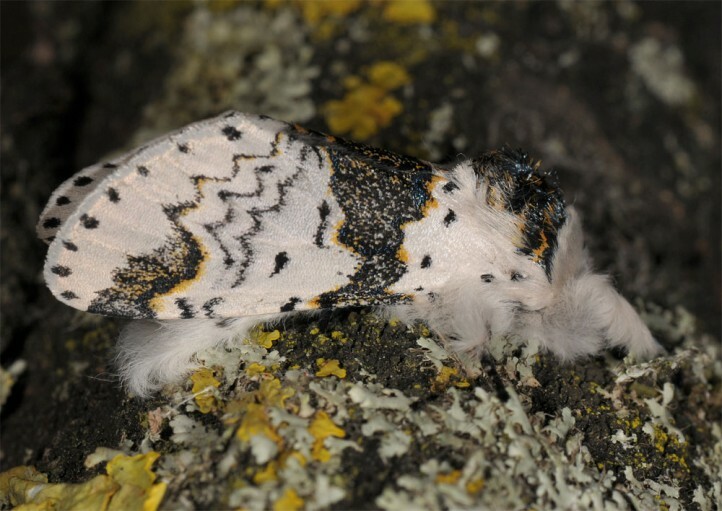 Furcula bicuspis inhabits open woodland, wetlands, bogs and fens, heathland and mountain slopes with plenty of birch and/or alder. 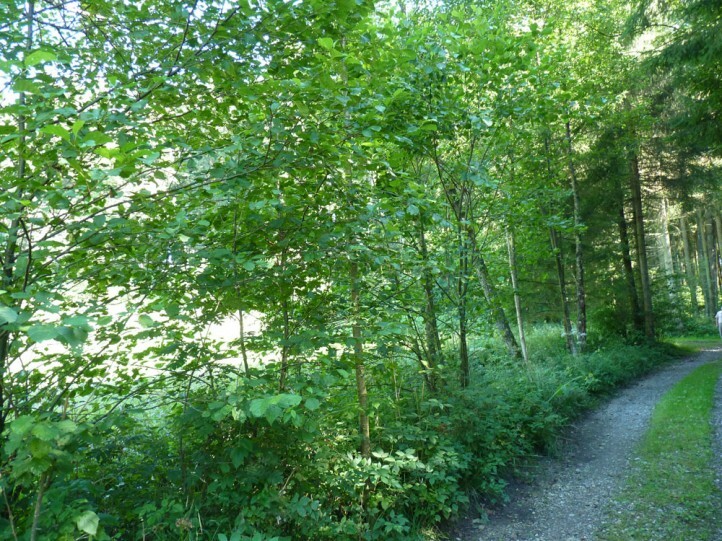 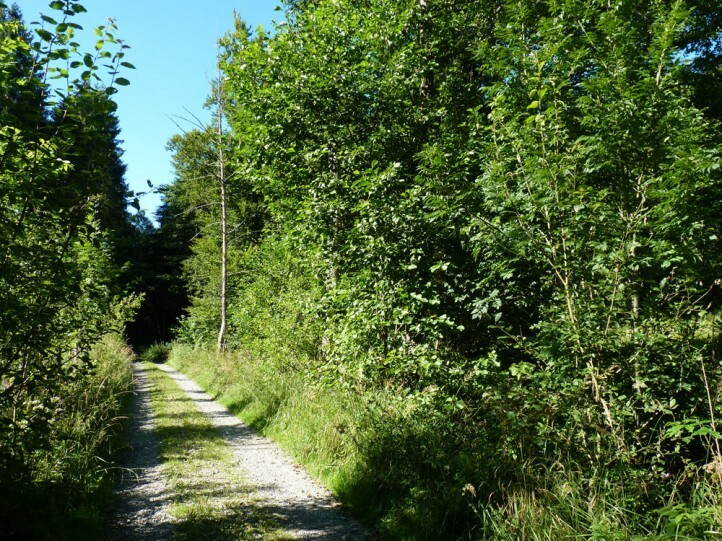 In SE-Baden-Württemberg (Aichstetten) I recorded it in a partially wet mixed spruce forest with alder (Alnus glutinosa) in wet depressions where also Acronicta cuspis and Lamprotes c-aureum occur. 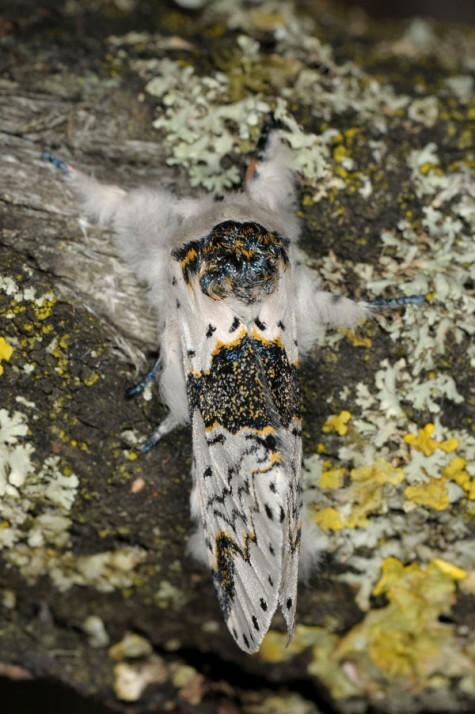 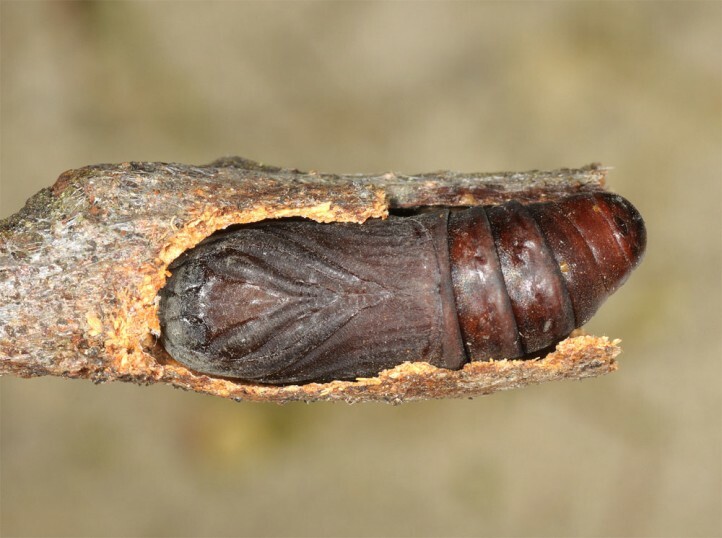 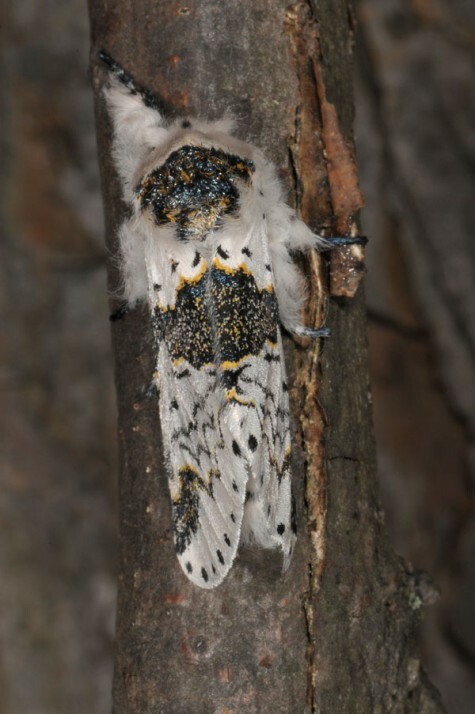 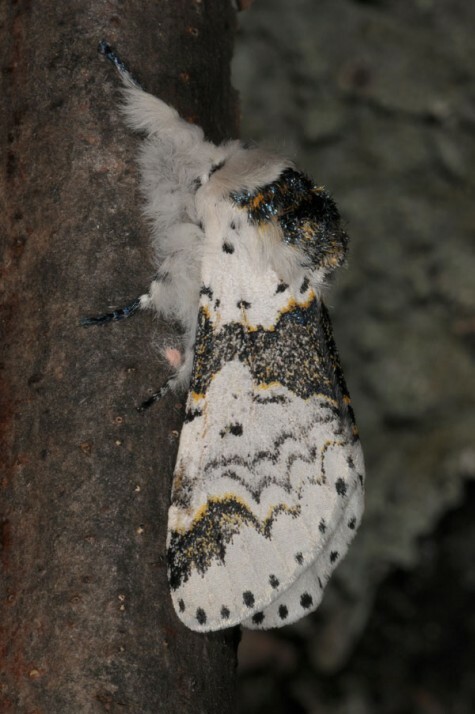 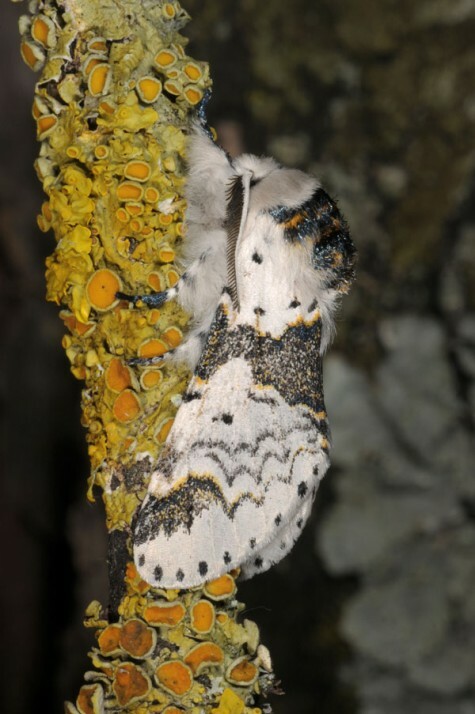 The pupa hibernates and the moths occur in one or more rarely two generations between April and August (with only one generation mostly between late May and July). 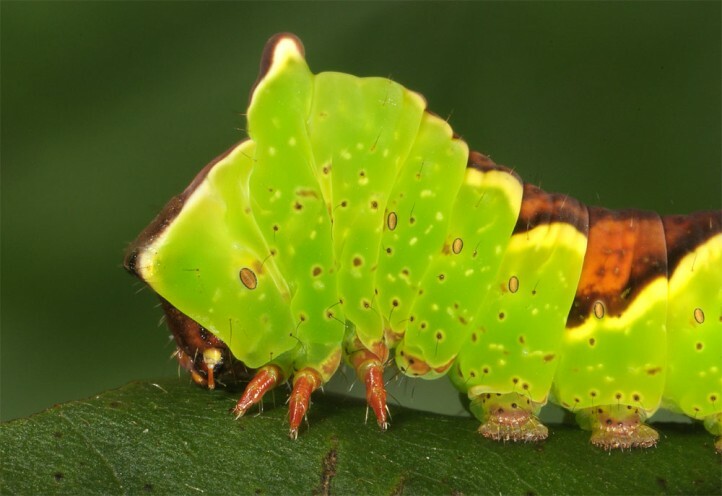 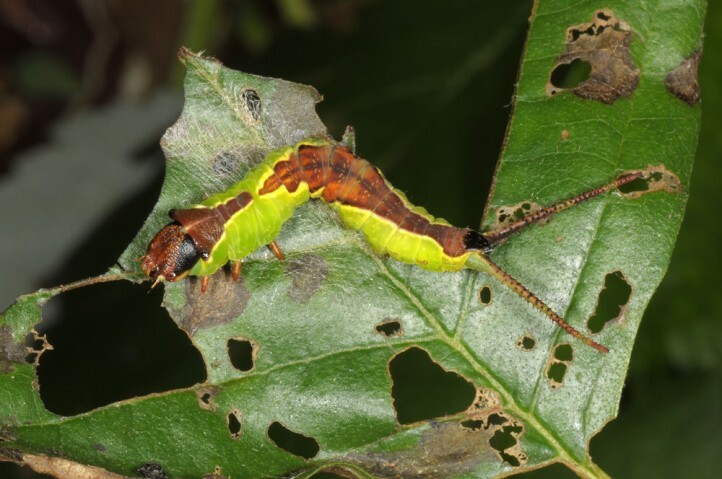 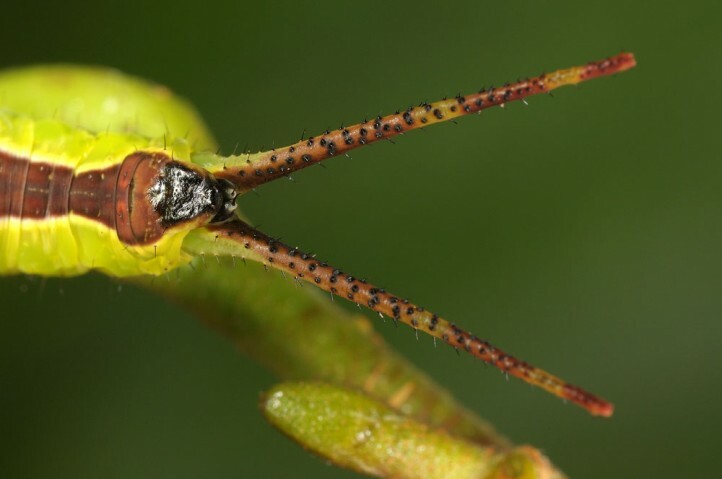 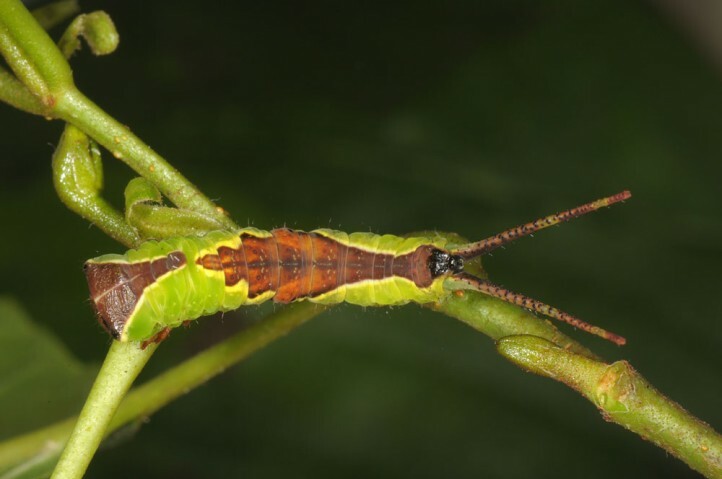 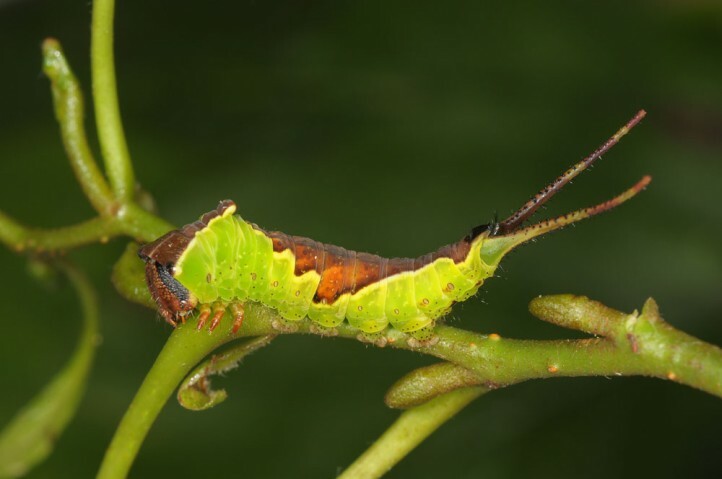 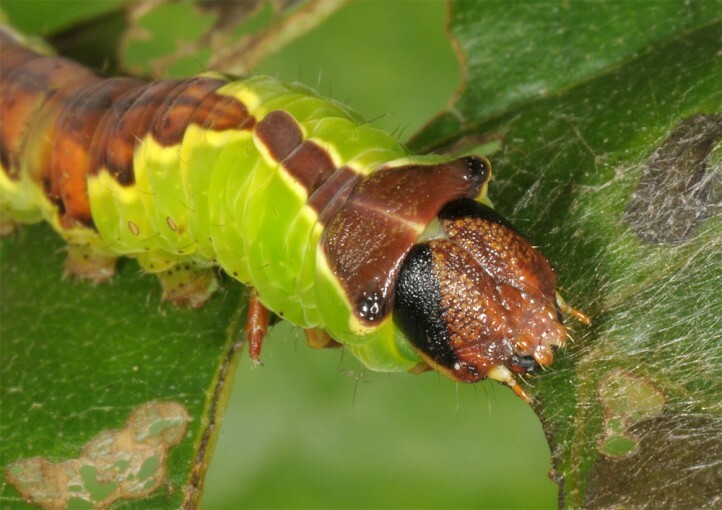 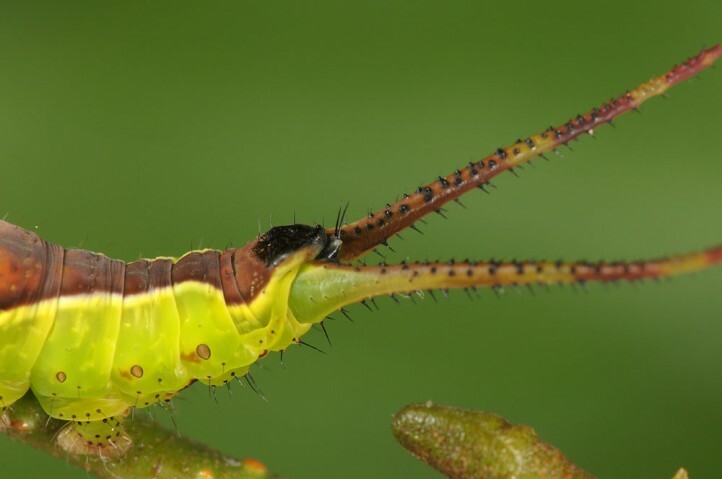 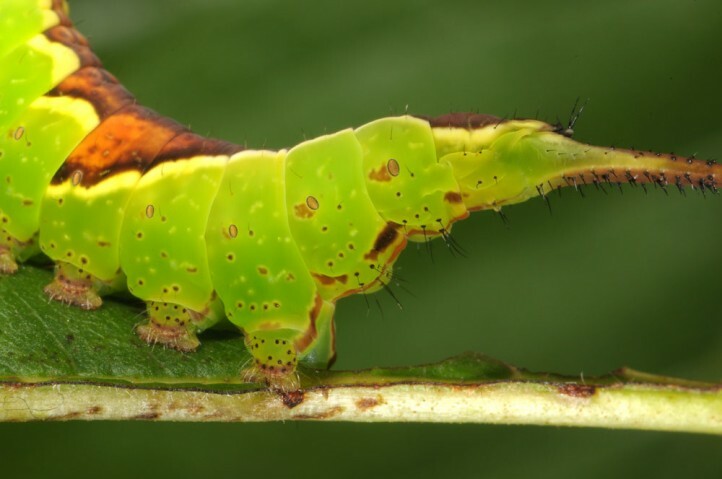 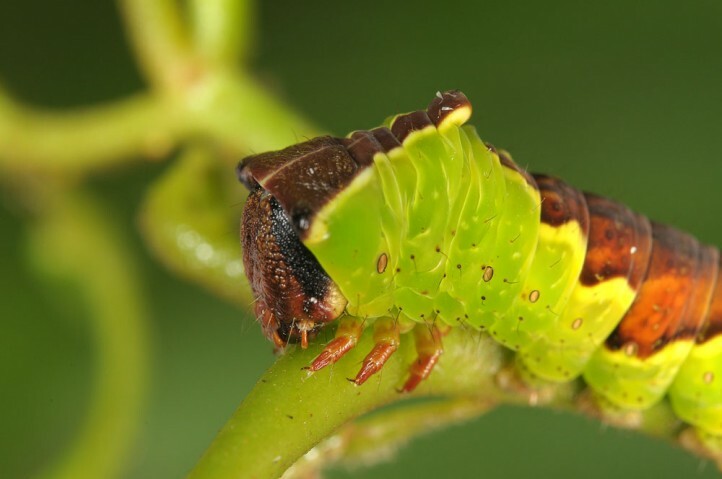 The larvae are rarely recorded. 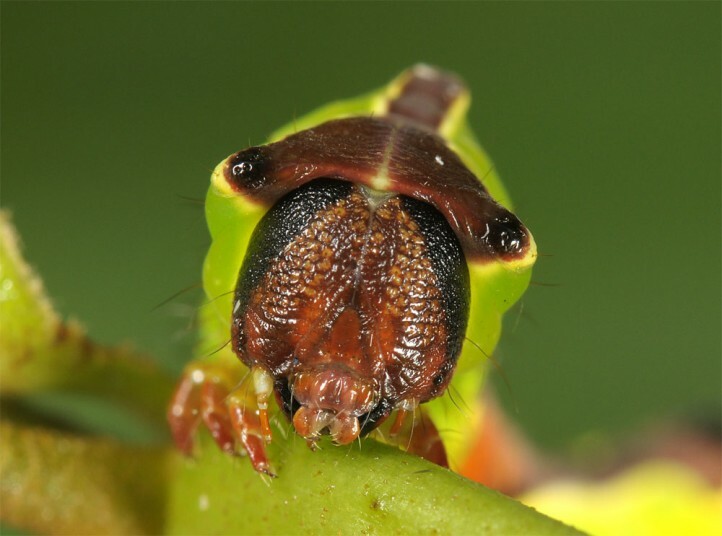 They supposedly often develop in higher zones of the trees. 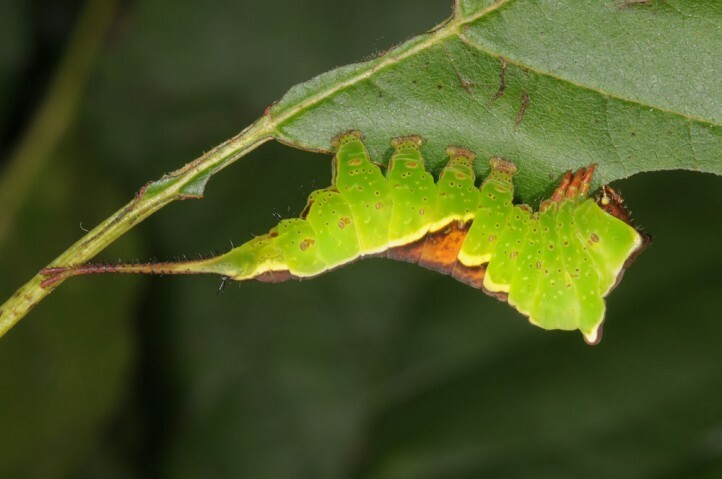 I recorded a larva in 1,70m hight on a black alder twig along a forest road in August 2016. 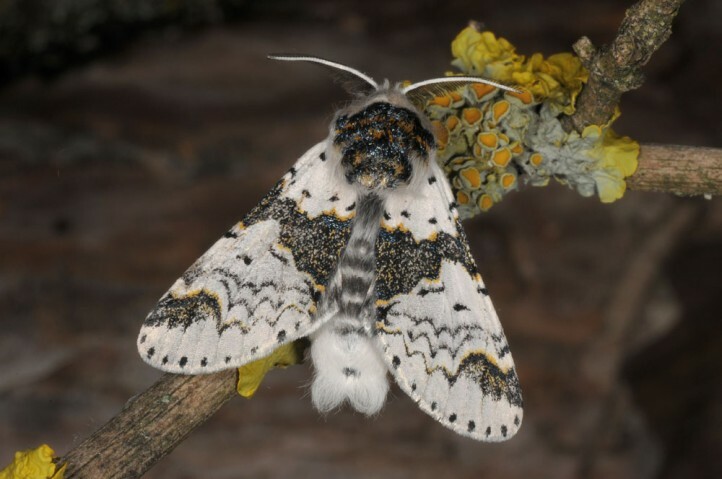 Furcula bicuspis is endangered in many regions due to dewatering of wetlands, agricultural intensification, changing open woodlands and heathland into dark forests and direct elimination of the forestral not interesting host plants. 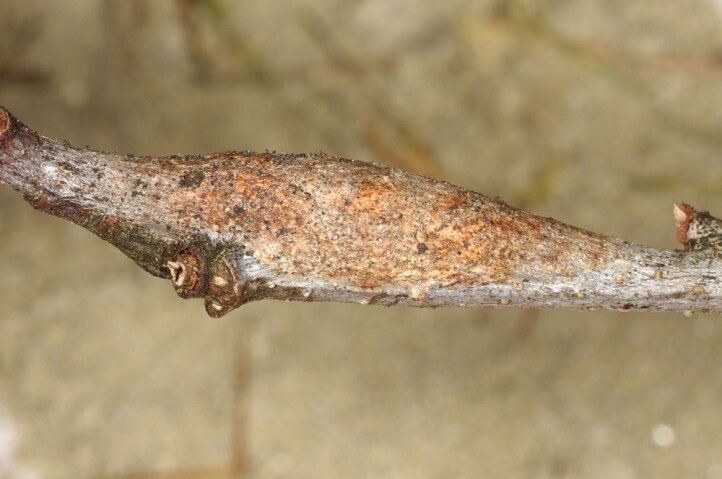 Furcula bicuspis is quite widespread in Europa, but only very locally in the South (mainly in mountains there). 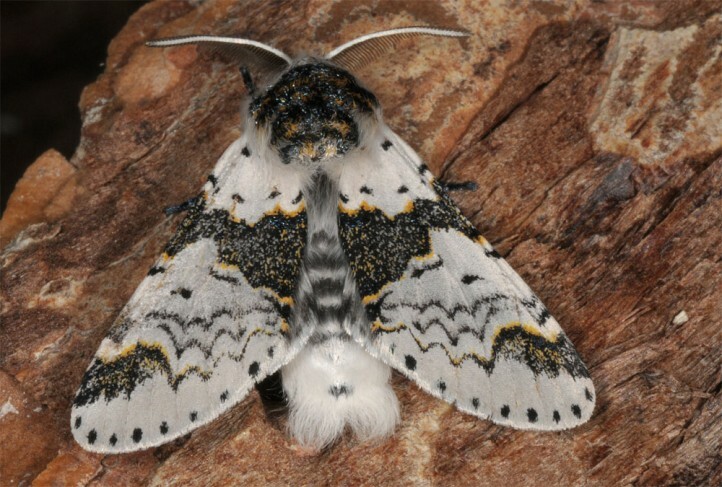 It is generally a local and often low-density species.